This blog post tells you about roms for the Samsung Galaxy Mini GT-S5570, and primarily focuses on my favourite. This is definitely a post to bookmark, because I will update it should I change my rom! Note: If you’ve visited this page, wanting to know how to install a non-Samsung stock rom, then click on the replacing a galaxy mini rom link. So before you delve into the world of GT-S5570 roms, what are your requirements? If you are looking for a rom which adds a healthy dollop of functionality, but isn’t a resource hog, then you might discover the latest and greatest rom isn’t for you! Also you should bare in mind, how you actually use your mobile smart phone. 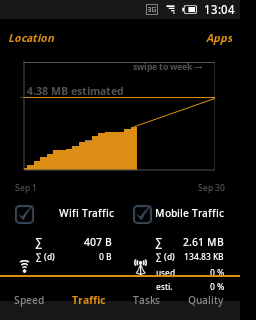 With one rom my battery was being eaten too quickly, not helped by my constant use of 3g, rather than wifi. 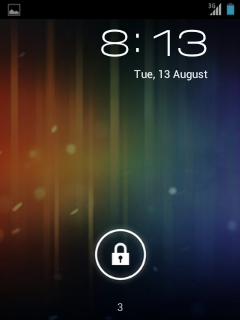 So sometimes the best decision is to change how you use your phone, rather than to use a different rom! 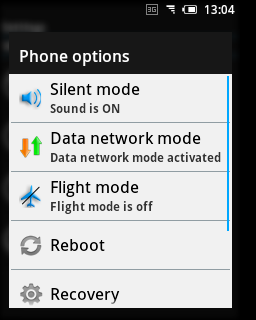 Battery performance should be improved by turning off functionality, such as GPS and 3g, and reducing screen brightness. 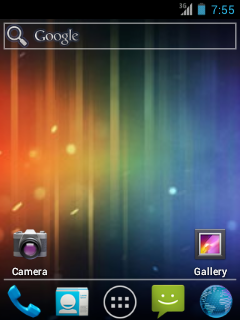 However that being said, I brought a Galaxy Mini for functionality! Just because it isn’t the latest most expensive tech, doesn’t mean I don’t want to utilise this great phone. You should also bare in mind that screen use eats a lot of battery. Turn off features you don’t use, and don’t jeopidise your safety and security. 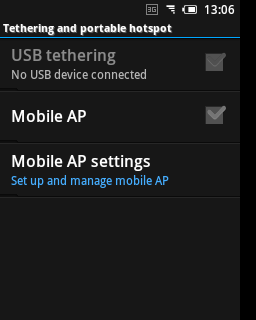 Have the phone ‘screen timeout’ set to a low number. Keep in mind what you are leaving behind! 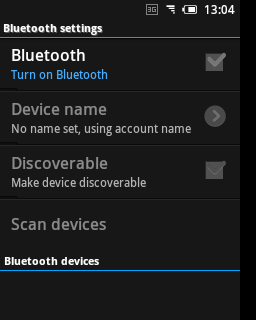 When I moved away from the Samsung ‘stock rom’, I lost the ability to use their swype style keyboard. I think some people have managed to port this on some Samsung phones, but I have not bothered to try. You can always buy a keyboard app. Also my phone no-longer works with Samsung’s Kies software, which for me, is no great hardship as I wasn’t using it anyway. 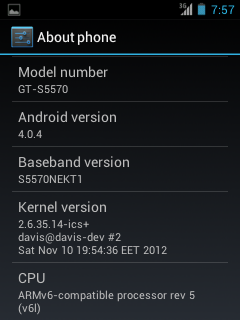 A good looking rom for the Samsung GT-S5570. Update: If you can’t see the thumbnail images, you might need to disable an adblocker on this page. For a while I didn’t know why my gallery thumbnails, wouldn’t display. A bizarre issue with a gallery plugin I’m using, which I hope the developers resolve asap. 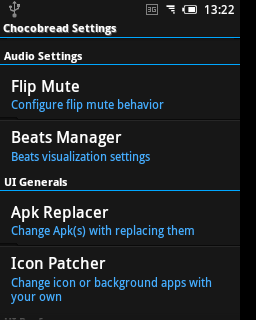 The CyanogenMod rom is easy to use, and looks great. 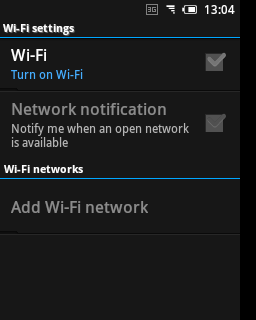 I also own a Nexus 7, and due to the ‘stock’ Android look, I found the rom easy to use. 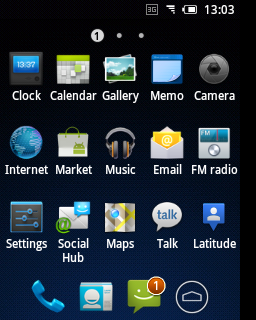 My favourite Samsung GT-S5570 rom. I realised I needed something a bit lighter, less resource hungry and spent too much time researching! 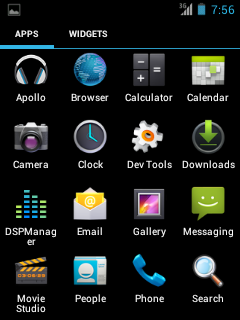 A rom that provided the right balance between looks, functionality and performance. In my humble opinion that rom is Chocobread! I believe the development ceased sometime during 2012, but at the time of writing (Sept 2013), it is still a great rom for the Galaxy Mini GT-S5570, and I definitely rate it over newer roms. 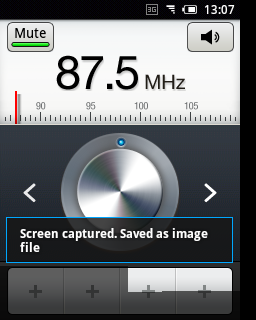 It is based upon Android 2.3.6 and I’m using version 3.2.0 final. 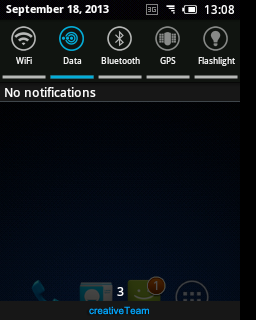 I often have a 3g app running, and recharge every couple of days. If I find myself using the phone a lot, then I recharge the same day. I recently replaced my battery as well, as the old one wasn’t performing too well. I can’t currently get away from my need to use 3g, as I’m running the mobile provider 3’s version of Skype, which utilises 3g, and not wifi. However I didn’t want to install Google services on the phone, regardless of being able to turn them off and on at will. 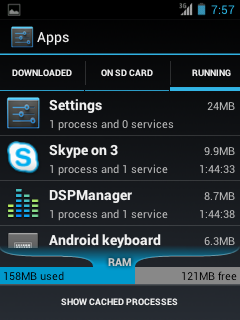 Instead I use App Backup and Restore on another Android device, and move them over. Though you can easily install the latest Google Play and services on Chocobread if you want. 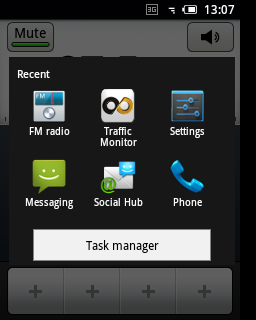 The software I have installed on my Galaxy Mini GT-S5570 (as of 18th Sept 2013). 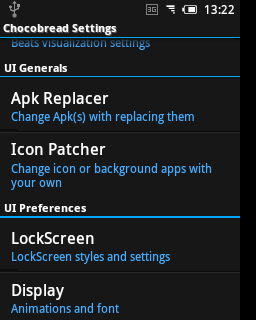 My advice before installing a custom rom. Make sure you backup your apk files and any other important data beforehand. 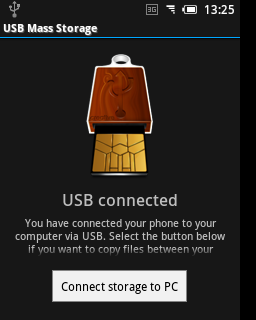 That way you can hopefully install your apk files with minimal fuss on your new rom. 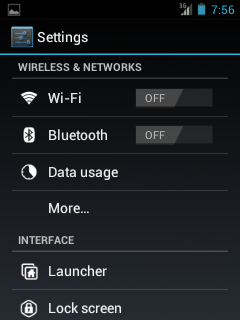 Want to know how to install a rom on a Galaxy GT-S5570? At the top of the page, you can find a link. If you have any tips, insight or general Android feedback or a question, please don’t hesitate to leave a comment. Perhaps you have a favourite rom, I’ve not mentioned? Tell everyone about it! 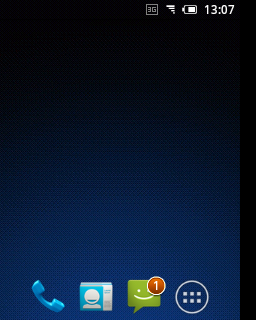 Have u tried ios rom for mini, its based on the latest cm7.2. its highly stable giving good performance. is chocobread better in terms of performance & stability, also is it lagfree? I’m quite settled with the chocobread, and have found it to be stable and performs well. I’m not experiencing any lag or performance issues. 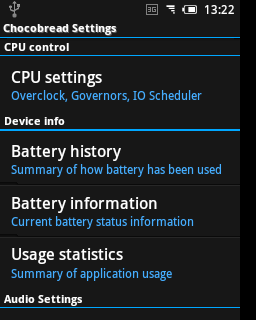 It is only based on Android 2.3.6, but then the spec of the S5570 isn’t great, and found the rom to be a good compromise. Thank you again for mentioning ios rom, and I hope you have a great weekend. i have tried many of the cyanogenmod roms but none of them satisfied me.i used cm7.2 for some days but later i switched to MIUI rom which was based on 2.3.6. it is a quite impressive rom with many features which other roms(official & unofficial) still lack.Finally i found ios rom by joyos & bohdos, i love using this rom. also can u suggest me a stable rom for galaxy s2 gti9100.